CW's Supernatural is alas ending its run after the fifteenth season. Having said that, the fans of the show now wants to see their characters having a fitting end more than ever. While the overall show has been the most adored project of the network, the series still has had few or two bickering moments that part of its fanatics can rarely let slide. So here are some improvisations that the series followers have been long craving to see in the finale one way or the other. Chuck and Amara; the most powerful characters in the series. It was season 11, where the extreme of paranormal reached the apex for Supernatural with the revelation of Chuck (Robert Patrick Benedict) as the supreme God. In addition, we also got to see the full potential of Chuck’s sister, Amara (Emily Swallow). However, this was also the only season where we saw the last of the characters as both at the end of the season, wander off to an unknown universe and Chuck for once again abandon his responsibility as the primal protector of nature. So, it would be great if Chuck returns and in the least would confess how awful he’d been all along as God and at the best might restore what’s been wrong in the universe during his absence. Also, fans would love to see how Amara has been after a sabbatical. 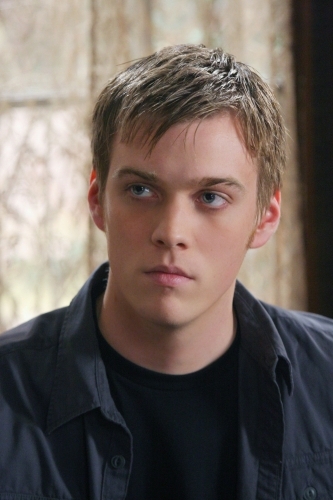 Sam and Dean's brother Adam may finally come into the living world. This character’s revival is the most that have been rooted for, not only because he is the blood sibling of the show’s lead character, Sam (Jared Padalecki) and Dean (Jensen Ackles), but also because the Winchester has been completely into oblivious ever since the beginning of his captivation period in the Lucifer’s (Mark Pellegrino) cage. The anticipation is that the showrunner might have saved Adam for some kind of grand reveal happening in the ultimate finale. What happened to the original Bobby. 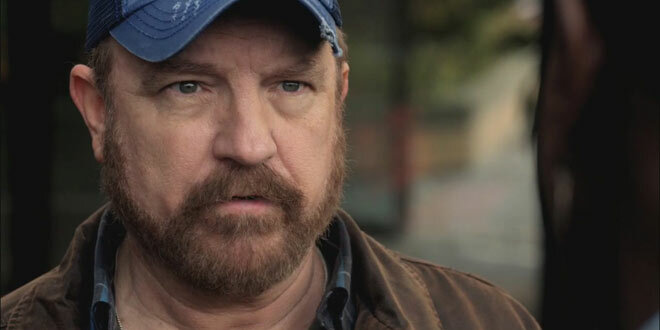 The original Bobby (Jim Beaver) which fans had wished to go as long as the series itself hasn’t been seen in chronology since the tenth season. Besides the current alternate Bobby, we last saw the primal character in a flashback of the episode in Season 11, which leaves his Season 10 appearance as the latest one. The real Bobby was taken away by Hannah (Erica Carroll) and other angels for breaking rules of Heaven, which implied that he was heading off to Heaven’s dungeons. Since then the cast hasn’t had an update in his story, and it will be super unfair if that remains the same until the very end of the show. Cowley may return during the final season. Seeing Mark Sheppard being reluctant to reappear as the character, this instance might be a long shot for the showrunners. Sheppard's absence from the show can also be taken as somewhat of a reason behind the declination of show’s rating. So, either his full-time reappearance or a cameo return might provide one of the best eulogies for the character’s arc. 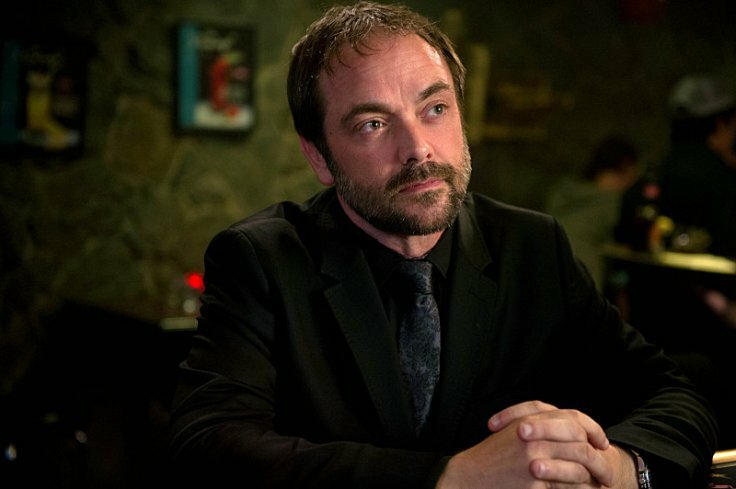 Crowley could come back in a different avatar, or even in his original human vessel and hopefully could also have a reunion with his mother, Rowena (Ruth Connell); who was previously seen agonized with grief over the loss of her only child. 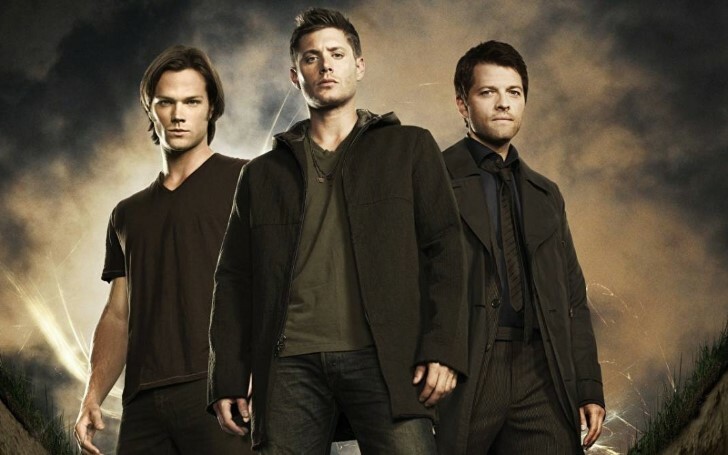 Given how the narratives are going for the 14th season, signs currently point toward the Shadow either being the main antagonist of Season 15 or appearing spontaneously to take away Castiel (Misha Collins). Though the majority are hoping that it would rather play the Baddie so that Castiel can, at last, have a clear shot at living happily ever after. Earlier, Shadow has promised to lock Castiel away in The Empty forever when Castiel would be at his happiest. 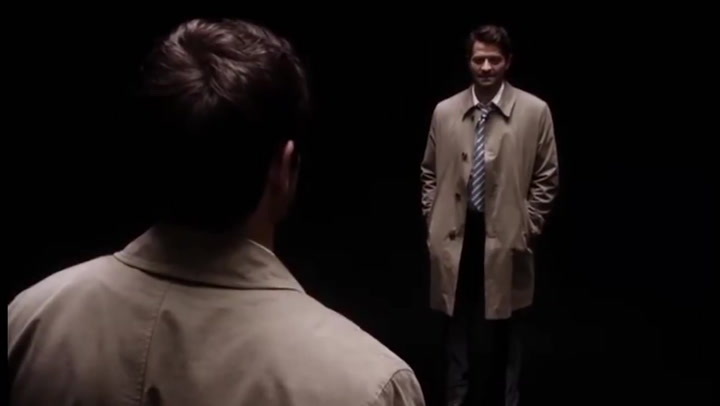 And now that the show is at its culmination, Castiel ultimate fate seems to be decided by nobody but Shadow, itself. So a final clash between this annoying mysterious entity and Castiel is something that deserves a spot in the series finale where if the former emerges as the victor, then it would be the most satisfying finale in the CW history, if not the TV genre. John might be In Heaven. 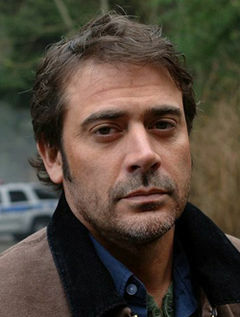 Viewers were all in for the show when they got John Winchester (Jeffrey Dean Morgan) back on Supernatural in the series’ 300th episode which was aired in this year. The only resentment though; it was rather a 2003 version of John thrown directly to 2019 without any chronological accuracy. Although the whereabouts of John’s current self is no less than a mystery, for the time being, speculations strongly suggest he may be residing in Heaven. Supernatural would be doing a huge injustice to the fans if they are planning on to leave John’s story as it is. On the other hand, a reunion of John and Mary (Samantha Smith) in Heaven, preferably with Sam and Dean present as well, would be one of the crowning moments of the fifteenth season. In fact, it would be more congruous should this be the real send-off for Mary’s storyline before the series finale. A full cast reunion could happen at the finale. One another moment of the show should be the gathering of all the Winchesters plus Adam in the same room. Supernatural ardors have been long desiderating this along with the vision of how John and Marry's reaction would be in meeting the present-day Adam. 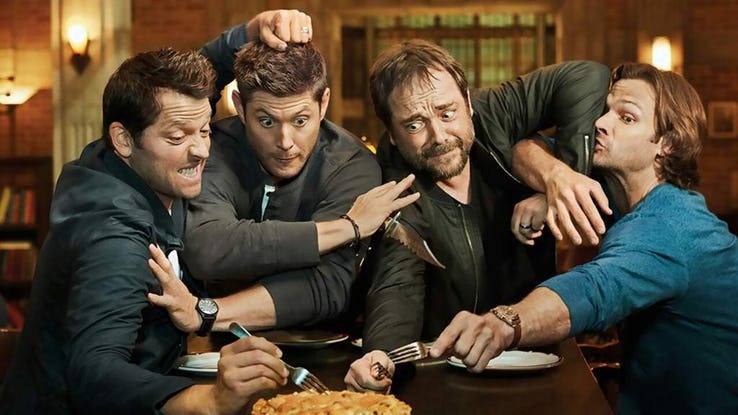 In addition, the return of original Bobby, Jo (Alona Tal), Ellen (Samantha Ferris), Crowley, and Sam, Dean, Castiel would mean a dream get together for all of the folks. It would make for an epic reunion as till now none of the characters has been seen sharing the same scenes together. This crowd would also serve as a buffer state where all the characters may finally get to resolve their differences with each other and reconcile their beliefs as well. Wayward sisters appearance should happen in the Supernatural season 15. 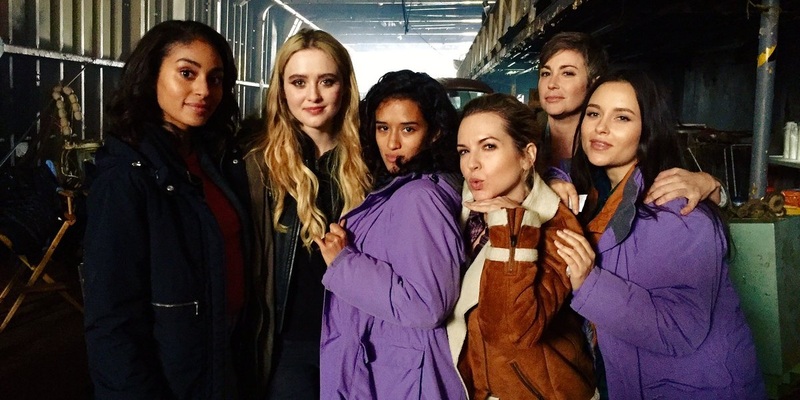 Fans were disappointed upon the cancellation of Supernatural’s spinoff series, Wayward Sisters. The girl-band may not have met the bar of its parent series, but still, the way in which the group disappeared left a bit of bitter experience to most of the show followers. Rather than showing these ladies all being happy and cheerful, an improvisation either in their origin story or the current state can still be done through their recurrence during the Supernatural finale. It would be quite a satisfaction to see the series giving these girls a specific narrative where they are now serving as the base of operations along with a clear set of hierarchy within the team. That, in turn, would stand these women as a badass hunter squad who don’t need to rely on Sam and Dean anymore. 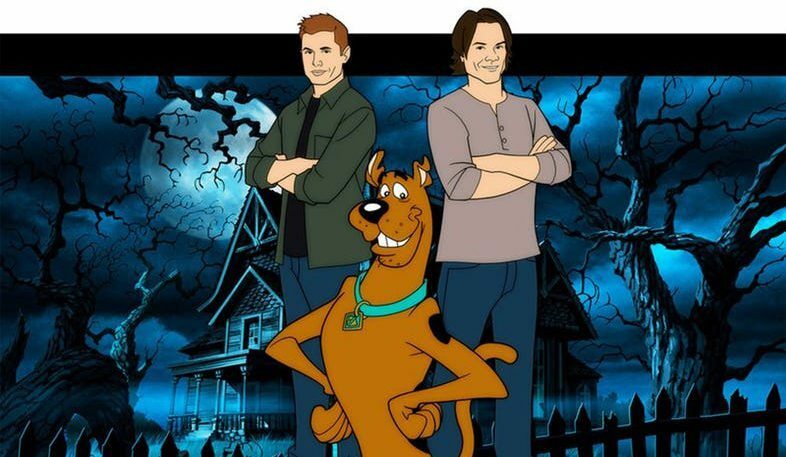 Scoobynatural may suggest that one more unusual crossover may happen in the final season of Supernatural. Scooby-natural showed that there are no limitations to what the Supernatural can achieve when it comes to crossovers. Back in the starting days of the show, the notion of Supernatural merging with Scooby’s gang would have been the uttermost case of will-o’-the-wisp. That was until the show’s 13th season, episode 16, where it went on to show a ridiculously unusual yet very much lively change in its metamorphosis when it completely dissolved itself into the animated world of Scooby Doo. Not only the crossover showed the show’s potent of going beyond demonology but also its boundless possibilities of jumping into any other dimensions. After the unexpected face-off with Scooby, fans are now yearning for Sam and Dean to have a similar outing only this time into the world of CW’s another hit series, Arrow—given that the latter series’ lead actor, himself has already expressed his interest in having some archery action in the world of angels and demons. Jacob Pond may show up with his revenge agenda. This might be something of a random suggestion to the most viewers, but the show’s extreme followers may have been theorizing this from the very final scene of Jacob Pond (Lyova Beckwitt) in the Supernatural. 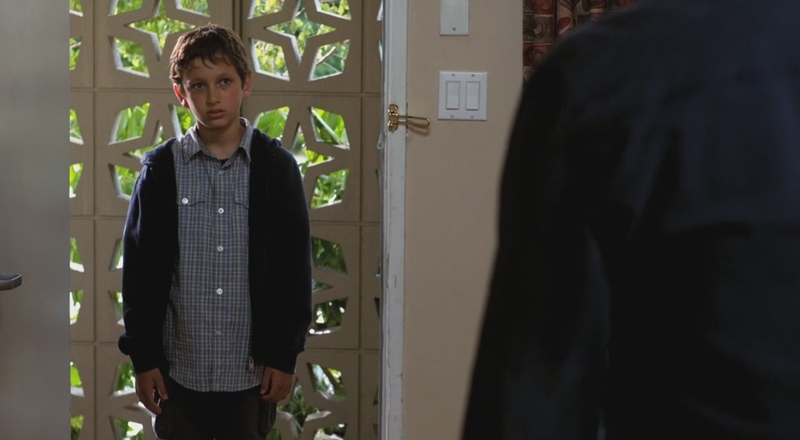 Jacob’s only story in the show was back in Season 7 where he pledged to kill Dean for taking his monster mother’s life. Dean didn’t doubt the threat and nodded off by simply asking Jacob to look him up in a few years. While the final sufferer of this grudge could be either Dean or Jacob, himself. But if we inspect the motive behind the revenge (the loss of the closed one), then Jacob’s first aim in here could be rather to hurt Sam than Dean. Whatever the case, any confrontation with Jacob would be one heck of a clash since this fighting has been left hanging for about 7-8 years by now.